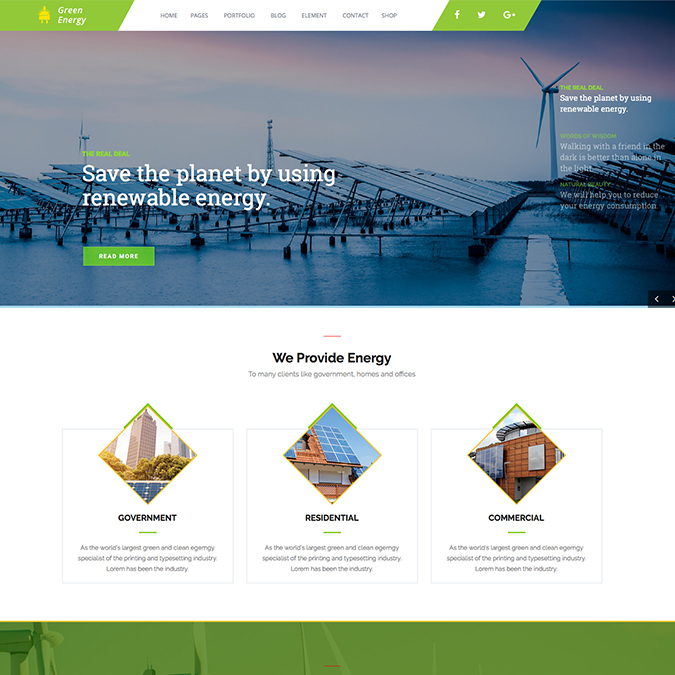 The Green Energy is a professional renewable energy company, garden shop, organic WordPress theme released from Mymoun theme club. 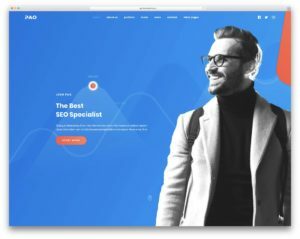 The theme comes with responsive layout design, retina display ready and premium page builder compatible. 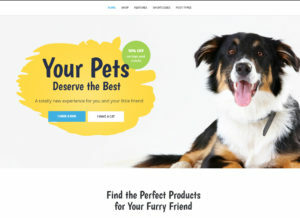 Green Energy theme also compatible with WooCommerce professional WordPress shop plugin. 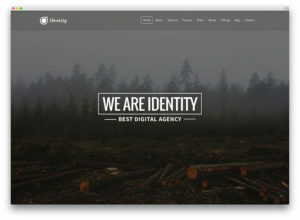 If you are looking creative design stylish WordPress organic theme for your companies, the Green Enery ideal for you.